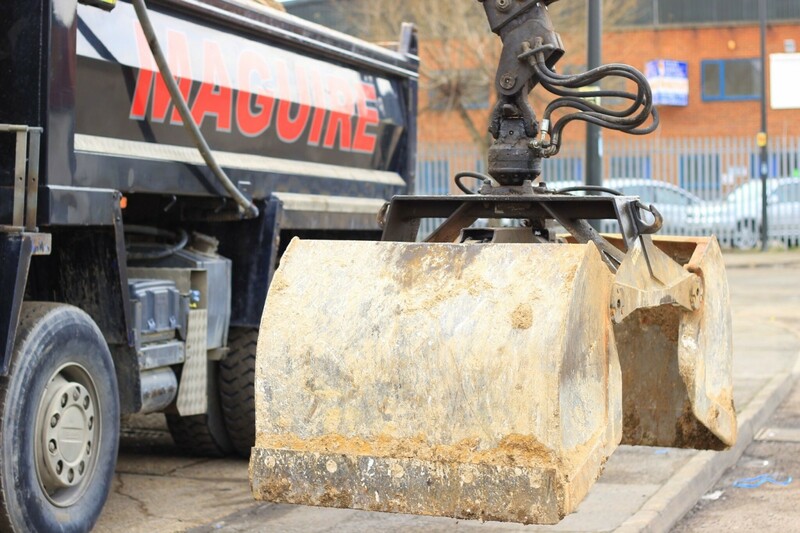 We are one of the premier skip hire, concrete and waste management companies working in and around the Greater London area. We are truly flexible to meet the needs of our customers, whatever their requirements. 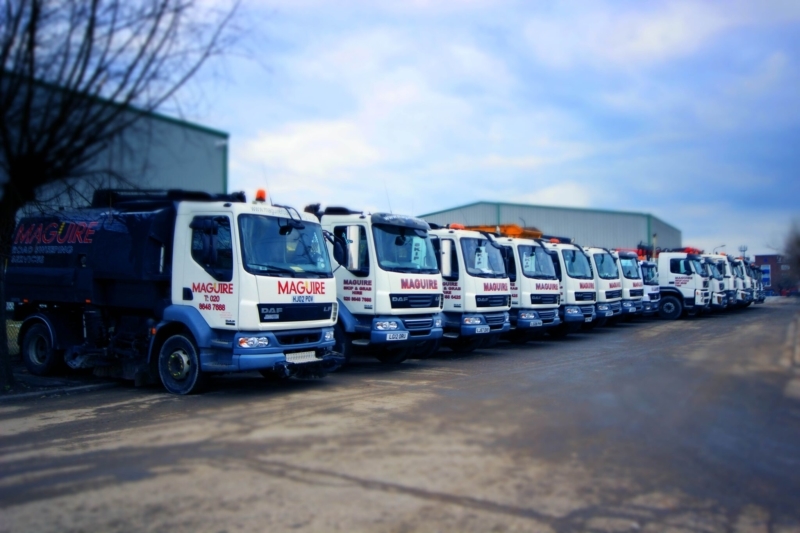 We are waste management professionals with over 40 years’ experience in the trade and can offer high quality waste solutions tailored to domestic, commercial and industrial customers. 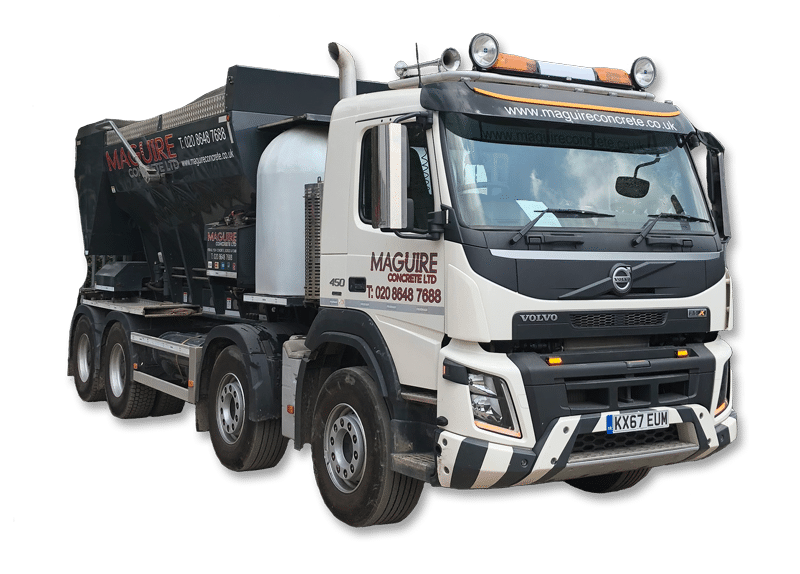 We manage all aspects of waste disposal and offer services as wide ranging as skip hire, roll on roll off hire and road sweeper hire, through to delivery of ready mixed concrete from state-of-the-art volumetric mixers. 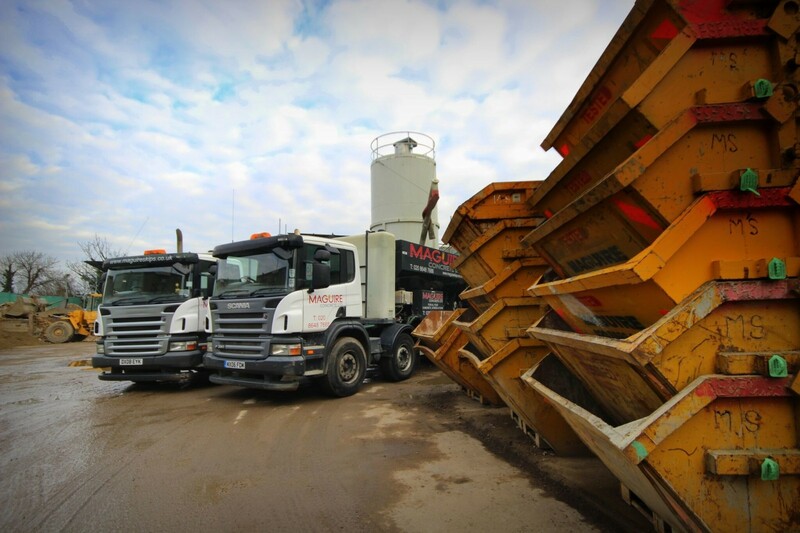 Whether you need a single skip for a DIY job or a waste management plan and fully integrated waste disposal programme for a large-scale construction project, we will offer you a reliable, professional and environmentally-friendly service. We have built a reputation for excellence in our field, offering a thorough, efficient and fully comprehensive service, at the best prices. As a professional team, we are committed to providing a huge range of services and we have extensive knowledge and professionalism, so can provide a hassle-free experience. Skip hire, wait and load, waste management, road sweeper hire and more! 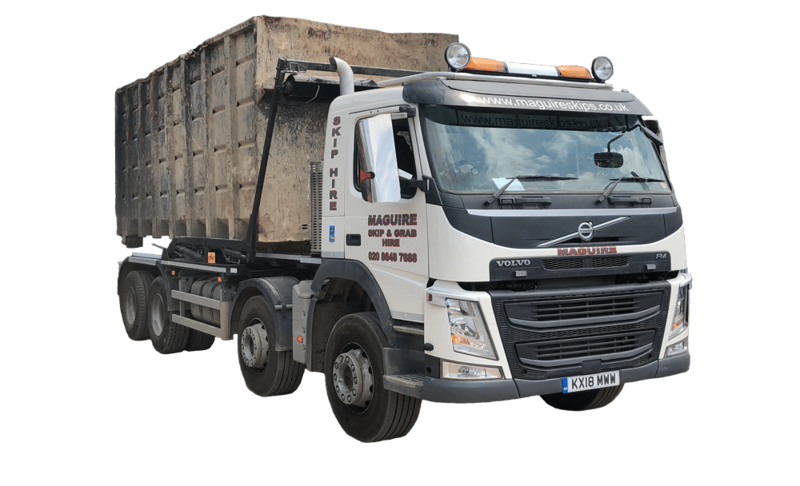 Would you like a simple and hassle-free skip hire service? Your project is important to us. For exceptional customer service, next-day delivery and excellent prices, please call us now on 020 8648 7688. Driver was right on time and grabbed the muck away with minimal fuss. Always use Maguires as they never let me down. 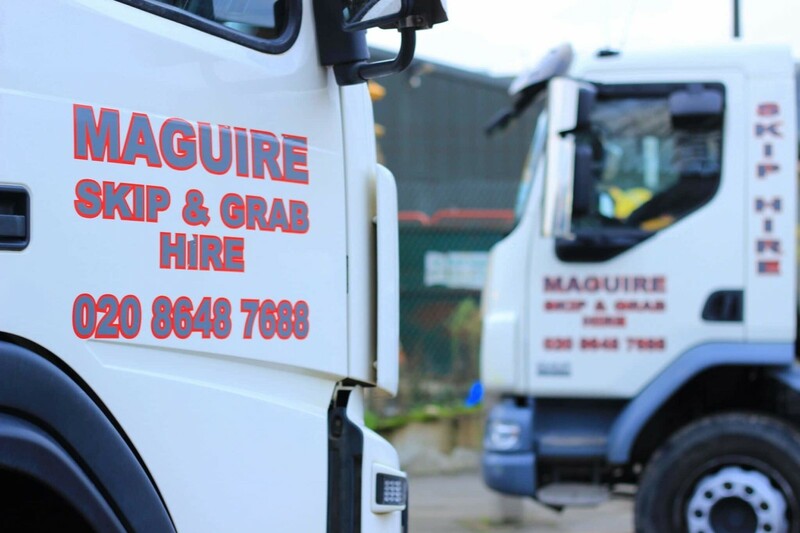 My vehicles regularly tip waste at the Maguire depot in Wimbledon. The guys there are efficient and professional. Nothing is too much trouble. Thanks for making it easy! Your driver polite and helpful which was really appreciated. Will definitely recommend. 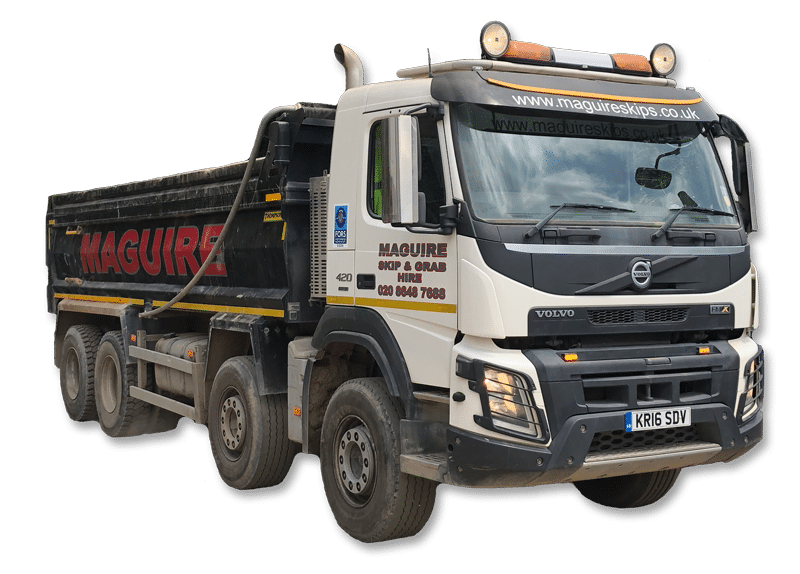 Timing is essential on my sites and the concrete guys at Maguire are 1st class. Never let me down! Keep up the great work as its much appreciated by us all.